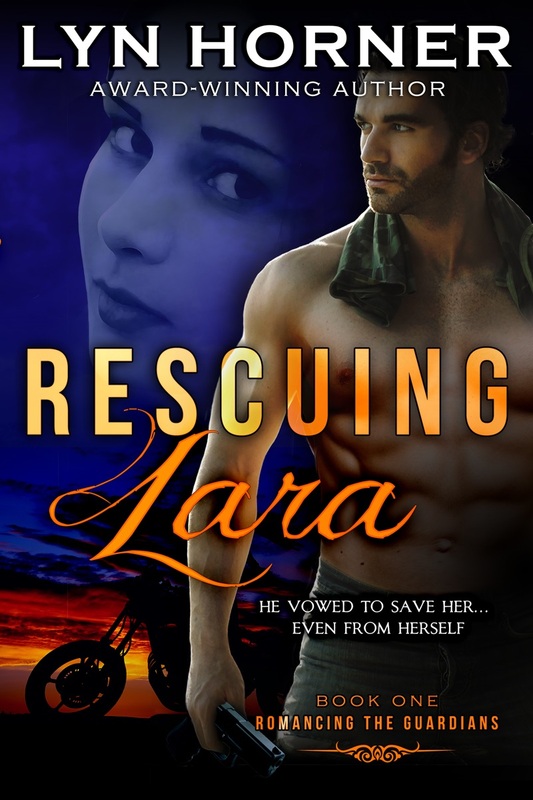 I just discovered RESCUING LARA is nominated in the Romance category on BigAl’s Books and Pals 2015 Readers Choice Awards. Happy dancing here! “In the twelve months ending February 28th, 2015, BigAl and the Pals will have received over 3,000 review requests and published more than 300 new book reviews. From those, we chose the books we felt stood out from the pack as exceptional examples of Indie (self-published and small press) writing and divided them into fourteen categories for nominees in this year’s Readers’ Choice Awards. 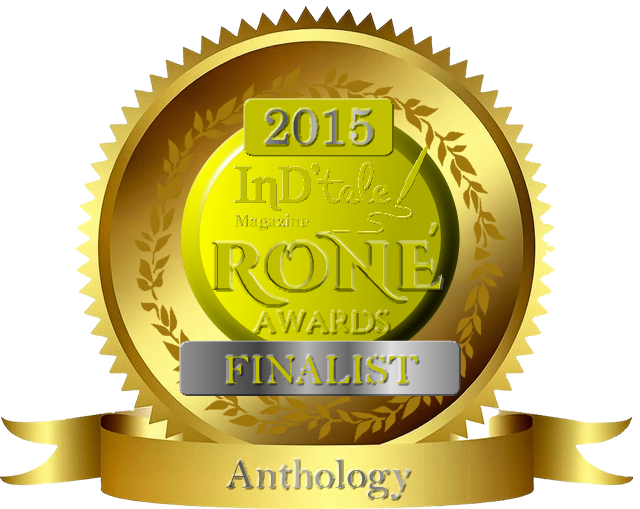 Your book is nominated. Congratulations! For ten days, starting this morning at 8:00 AM Mountain time and ending at Midnight Mountain time on March 28th we’ll be asking readers to vote for the winner in each category. Winners will be announced the morning of Wednesday, April 1st (but we promise, no April Fool’s Day jokes). We’ll also have a giveaway with various prizes for those who vote. Thanks, MT! I need lots of votes from readers.